Lexus IS Forum > Off Topic > The Car Wash > Black/Dark vehicle Detailer?? 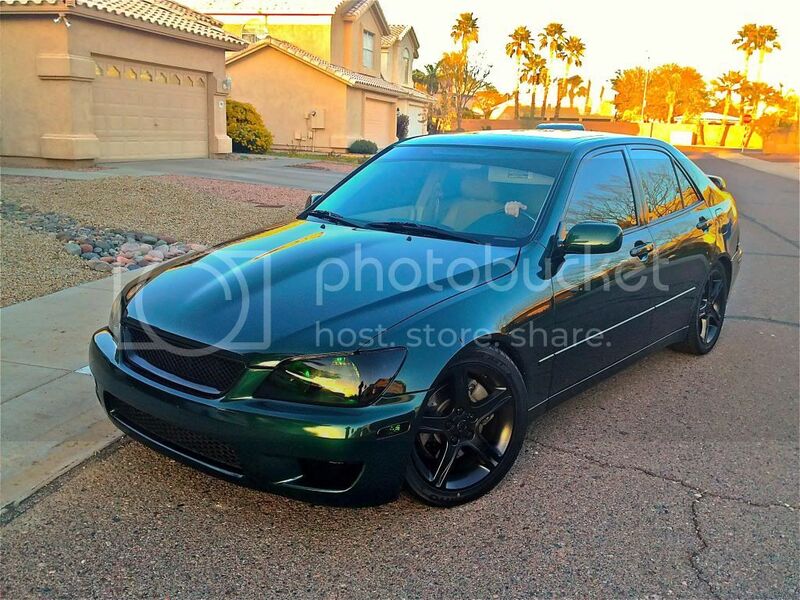 So I have a 2001 IJM green IS300. I feel this paint looks almost black at night and a forest green during the day. I know they make detailers specific for black cars. ( i.e. black magic ) Would I benefit from using this type of detailer having a darker vehicle or are these black car spray detailers just for black cars? Just looking for the next best shine. Any insight is appreciated. This was at sundown last earlier this year. This is difficult to judge based on this photo, but it is strongly recommended to use black spray detailers only for black cars.